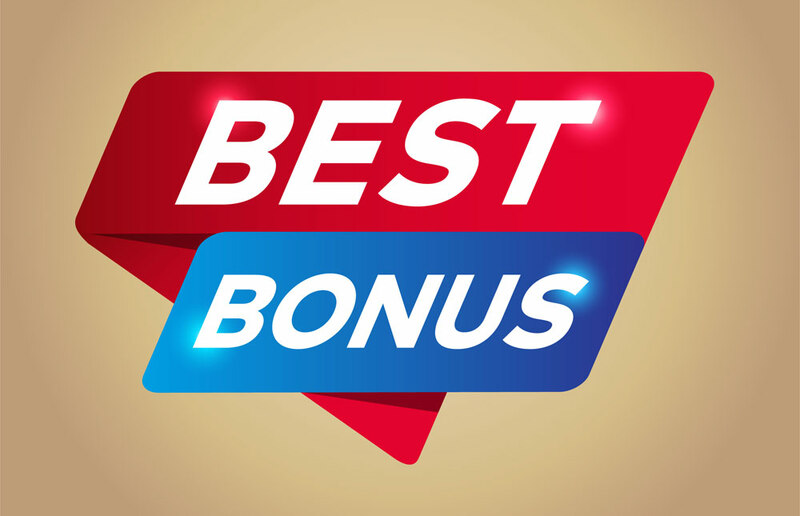 Online casino loyalty programs can be a mixed bag at best, with most rewards schemes simply a way for operators to keep customers spending with them. 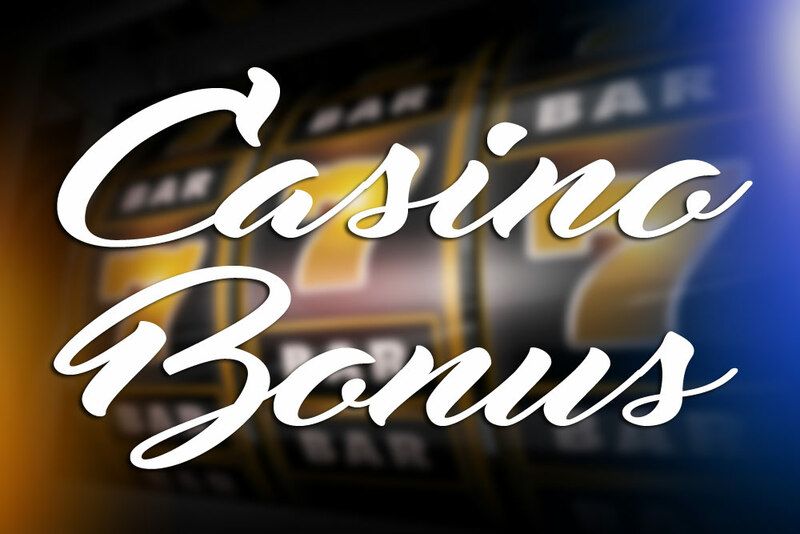 The old adage that the house always wins is doubly true in the case of most online casino bonuses and VIP programs. However, there’s one area where a seasoned player with a mind for strategy can make a killing. Poker VIP programs are arguably the top-tier of loyalty schemes when it comes to online gaming. Not only are they relatively transparent and easy to understand, the better ones provide the player with useful benefits like enhanced account features and rakeback perks. The house might indeed always win, but those that want to continue winning understand the importance of keeping their high rollers happy and engaged. Unlike more general loyalty schemes that can vary wildly and often sport dizzying amounts of small print, poker VIP programs tend to follow the same basic principle with many operators. More often than not, you’ll find VIP schemes offered with a tiered ranking system that’s based upon points accrued. The more points you as a user accumulate, the higher you can climb the ladder. The number of tiers can vary, but in most cases you’ll find between 3-6 different VIP categories you can ascend through. You may start off at a ‘Bronze’ level for example, before climbing to ‘Silver’ followed by ‘Gold’ and so on. 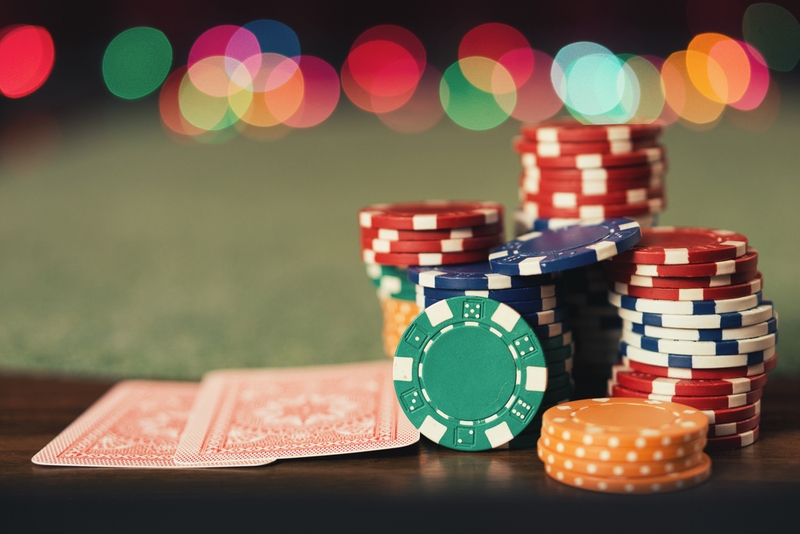 You’ll earn points, or coins as they’re sometimes referred to, by spending real money on poker games. Additionally, some casinos award points and perks to players who fulfil certain play criteria. This might include participating in a certain amount of games or tournaments, winning a certain event, or spending a set minimum in chips in a given period time, This latter approach to Poker VIP programs tends to accommodate the average player who doesn’t spend a substantial amount of time or money, while the basic points principle has an innate benefit to sustained high-stakes play. Wondering if you’re eligible to become a VIP player? The process for becoming a VIP varies depending on the casino operator, but in every case, you’ll need to start with the basics like becoming a regular user of a site. Once that’s done, you can start looking at elevating your account to VIP status. 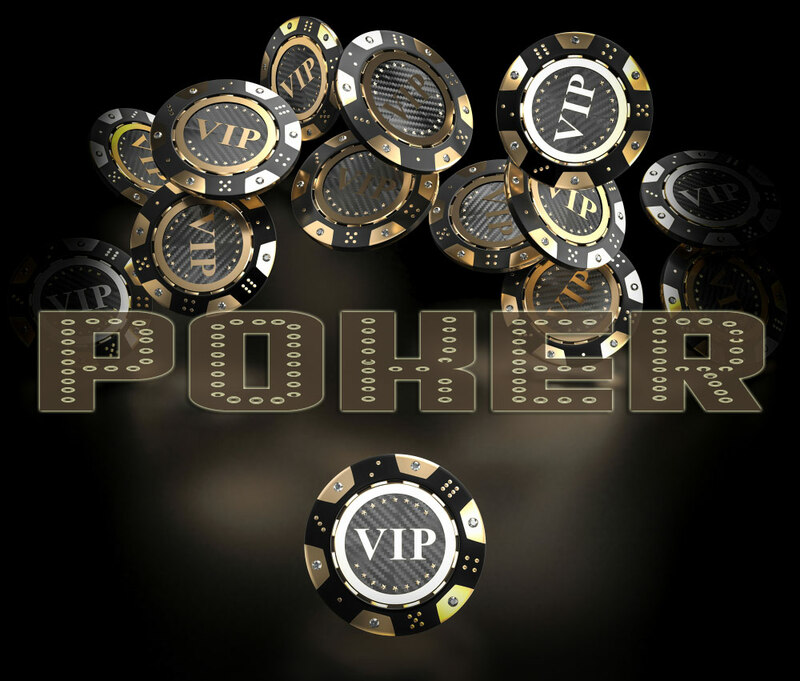 Some poker sites require you to actively apply to become a VIP or opt-in to a loyalty scheme. This is easily done via the website in the designated loyalty scheme or VIP section. Although most VIP loyalty schemes are free to join, there are others where you may be asked to pay for the luxury of becoming a VIP member. Membership costs can vary wildly depending on the poker website you prefer to play at. Finally, you may get the option to become a VIP player after direct contact by the casino operator itself. This usually happens when users are seen to be spending large sums on poker and the operator wishes to secure continued investment from the player. There’s plenty of reasons to consider becoming a VIP. For a start, you can look forward to cashback rewards, otherwise known as rakeback returns. If you’re at a higher VIP tier, you’re likely playing a lot of online poker and parting with significant sums of money. As such, rakeback rewards are a great way of minimising overall losses. There’s also other perks such as the chance to enter into prize draws to win things like trips away or high-value goods. If you’re part of a loyalty program with a points structure, you might also be able to exchange this points for commercial goods. In these cases, operators will likely have a dedicated section on their site where you can swap out points for electronics, gadgets, clothing and more. Those keen to progress as a high-earning poker player can also look forward to the option of being entered into exclusive tournaments and events with huge payout potential. Loyalty Programs – Are They Worth It? If you’re looking who is comfortable spending a fairly significant amount of money on poker play, then hooking up with a VIP scheme is definitely something to consider. In addition to minimising potential losses, you can finally start earning something extra for the cash and time put into the game. What’s more, with almost every operator offering such a scheme, you can look forward to first-rate customer service, with expedited feedback and resolutions from your operator, not to mention faster withdrawals when it’s time to cash out your winnings.